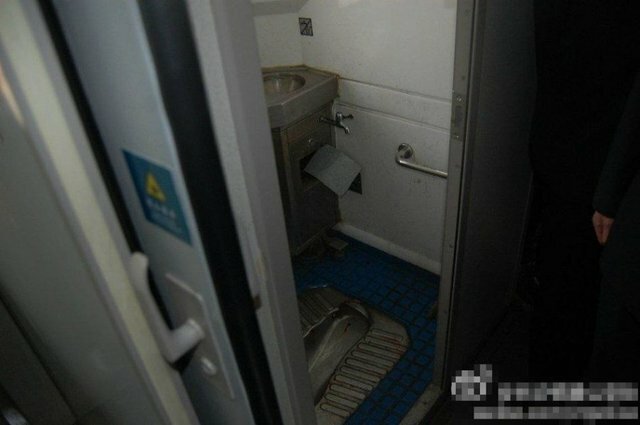 A woman gave birth in the cramped bathroom of a Chinese train, then abandoned the kid. How was this even possible? A fed up sanitation worker takes the fight against littering into his own hands, and cuts off the finger of an unsuspecting litter bug.